Lately I have been feeling a little lost creatively. I have head some deadlines that I didn’t feel certain about and I did not have the drive to edit landscapes/cityscapes. Three days ago I starting going through some old hard drive and I found the inspiration to go through and edit some new photos. It feels good to process some new photos, I hope you all enjoy them! 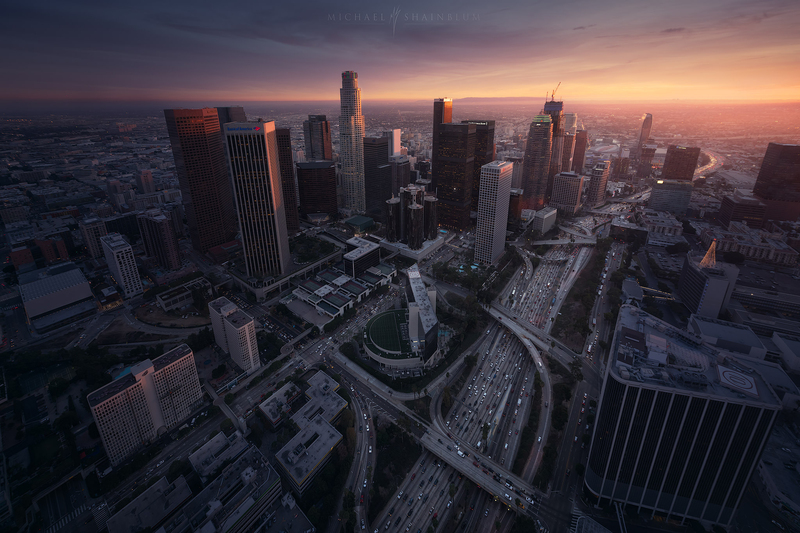 Downtown Los Angeles aerial at sunset. Here’s an aerial photo from a helicopter ride over Los Angeles, back in 2015. I went back and processed this one with a really dark mood. Focusing mostly on the freeway, sun, and highlights on the buildings. 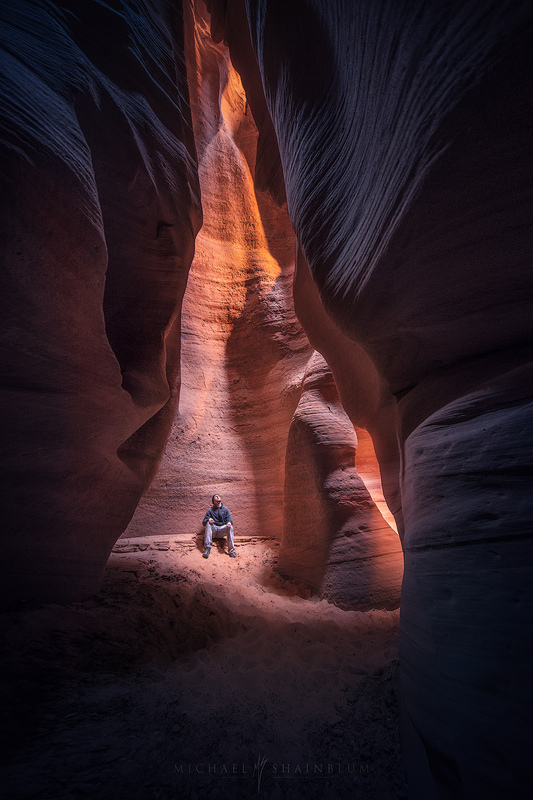 Antalope Canyon in Arizona is absolutely amazing. The beautiful walls full of colors and textures are like a landscape photography paradise. 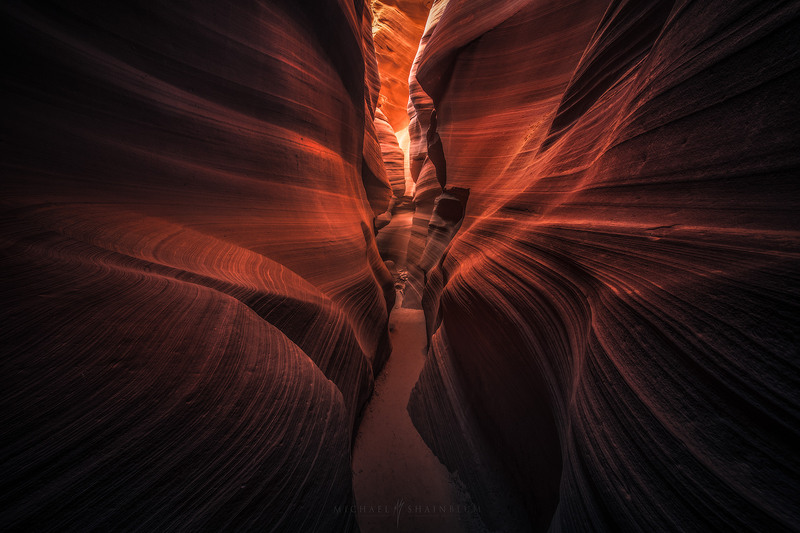 Walking through these canyons is a surreal experience with or without a camera. There are few moments where I feel like a selfie is necessary, this was one of those moment. Taken in a slot canyon in Arizona. My trip to Shanghai was one I will never forget. Getting to explore such an incredible city, straight out of a science fiction movie. 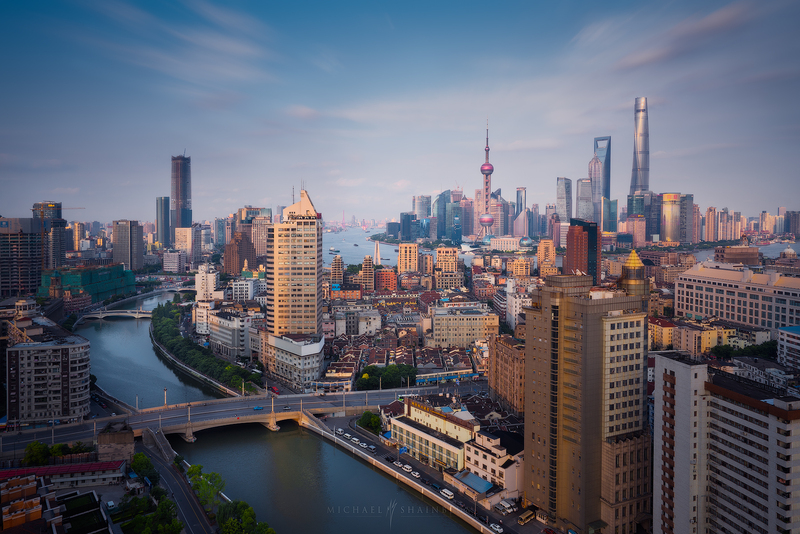 Here’s one of my favorite photos of the Shanghai skyline. This is actually a frame from one of my timelapse sequences. If you would like to check out the film you can watch it here. 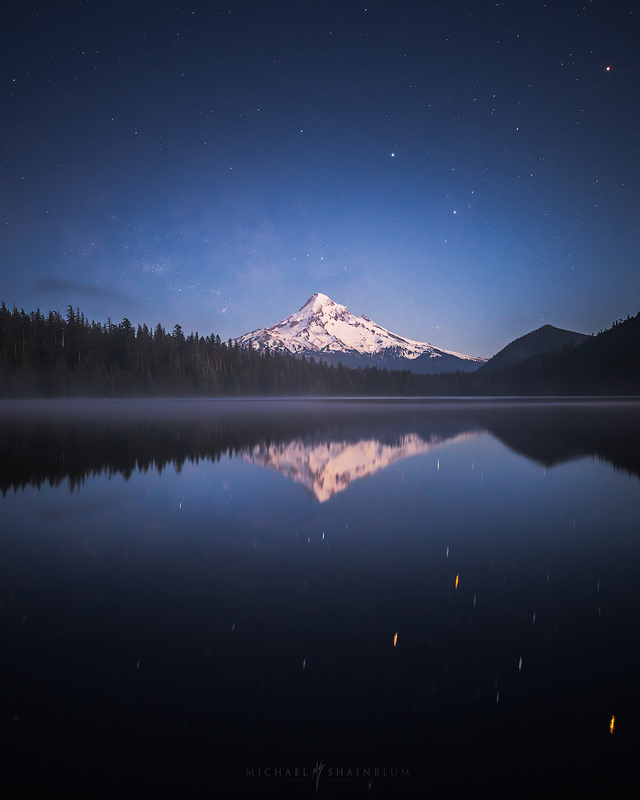 Mount Hood Oregon under the starlight. Another memorable night under the stars in Oregon. 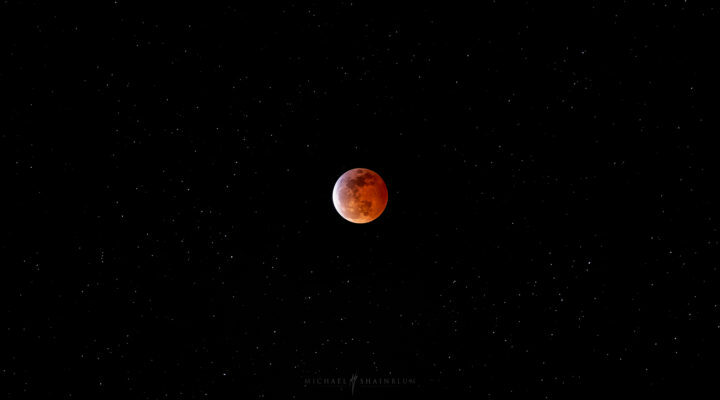 This image was taken during moonset at Lost Lake. I stayed up all night shooting timelapse photography and capturing milky way photos. Ok so this image isn’t from an old hard drive. 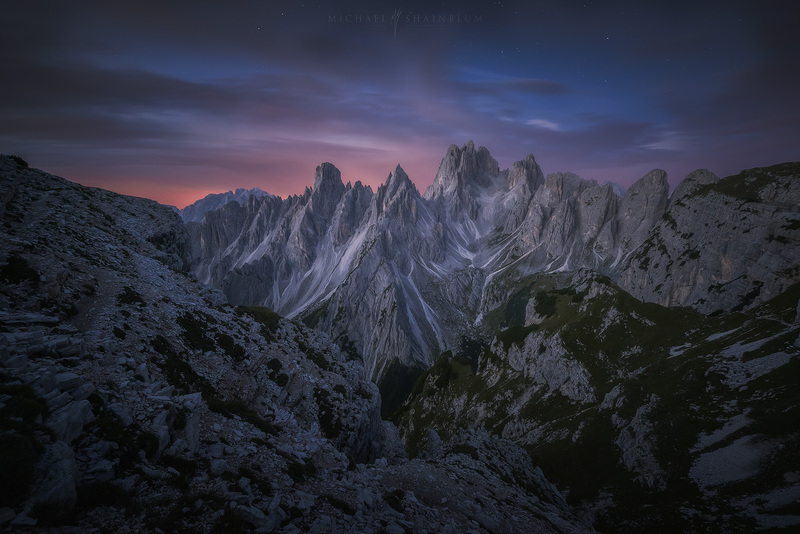 I actually shot this landscape photo in the Dolomites this year. It ended up becoming one of my favorite photos from the trip. It is hard to explain just how amazing these peaks are in person. Seriously man, thanks so much! Let go shoooooot! Beautiful work as ever Michael. I think there’s a common emotion in each image that has captured your current mood (as you described in the intro). Top notch as always Michael! Nice man, as bringing the goods. Hello, Michael! I’m a big fan of your work, and I would really love to purchase a print of your double rainbow show that you have posted on your Instagram account, but I can’t find it on your site! Please get back to me because I would really love to support your work!